If you have video games, video game consoles or accessories and want to cheer up sick children across the country please fill out the form below . 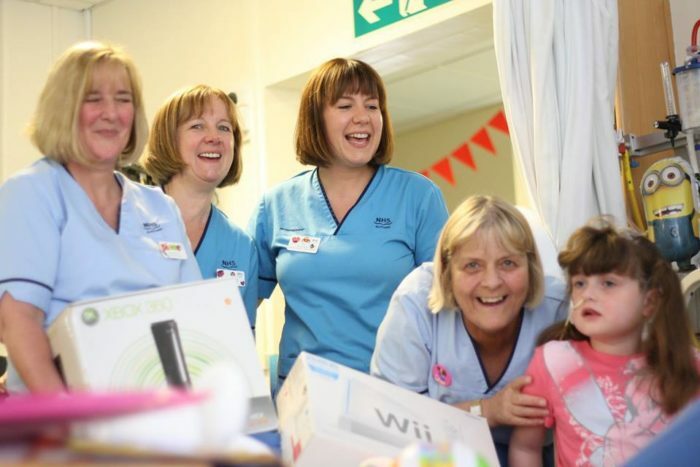 Hospitals have little to no funding for games and consoles and as such, many wards simply do not have enough electronic entertainment for their patients. By adding your postcode we can check if there are volunteers nearby who can arrange a pick-up. We rely on your donations to help young patients!